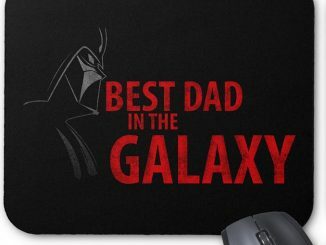 If dad’s a Star Wars fan, this Darth Vader Best Father In The Galaxy Mug would make a great Father’s Day gift. 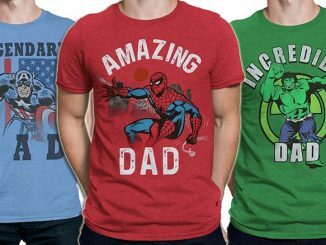 It’s coming up fast, on June 17, so now is a perfect time to pick something out for him. 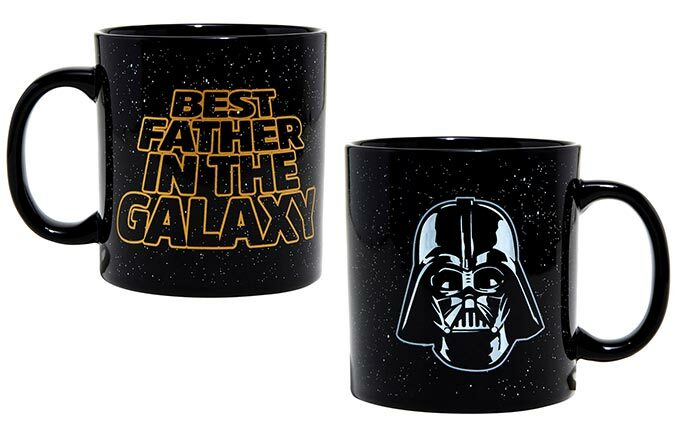 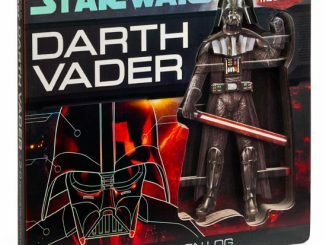 This Star Wars Darth Vader Best Father In The Galaxy Mug is perfect for a dad-size thirst, with a generous 22 ounce capacity. 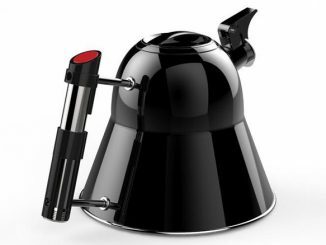 It is made of ceramic, and it is dishwasher and microwave safe for easy care. 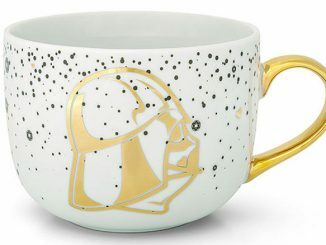 Let your dad know you think he’s the best one in the galaxy with this mug from Star Wars. 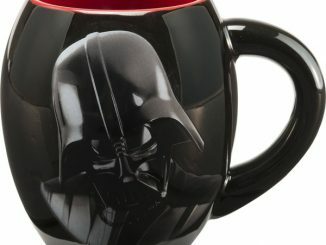 The black ceramic mug has a speckled background print, Darth Vader’s face on one side and “Best father in the galaxy” text design on the other. 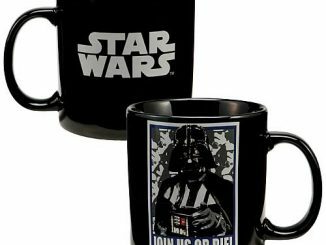 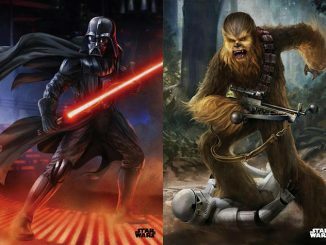 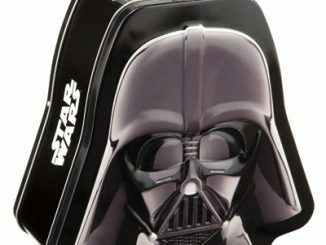 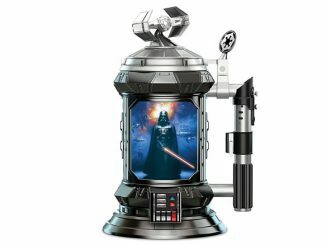 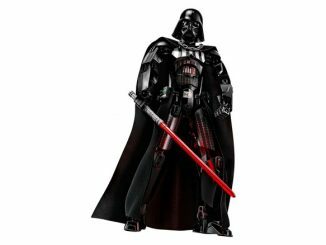 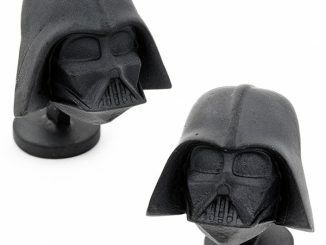 Buy the Darth Vader Best Father In The Galaxy Mug for $12.90 at Hot Topic.